is a restoration company that specializes in interior and exterior painting and pressure washing services. 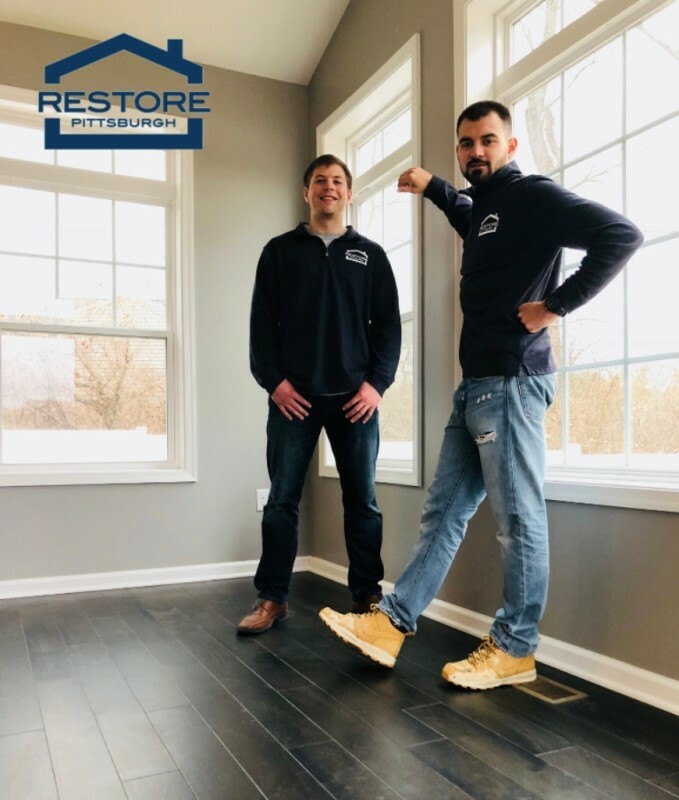 Our goal is to bring superior customer service to the greater Pittsburgh area with 100% satisfaction guaranteed or your money back. We work with our customers from the very beginning of the design and planning stages. Contact us today by phone or email with your ideas and we will help you bring them to fruition.